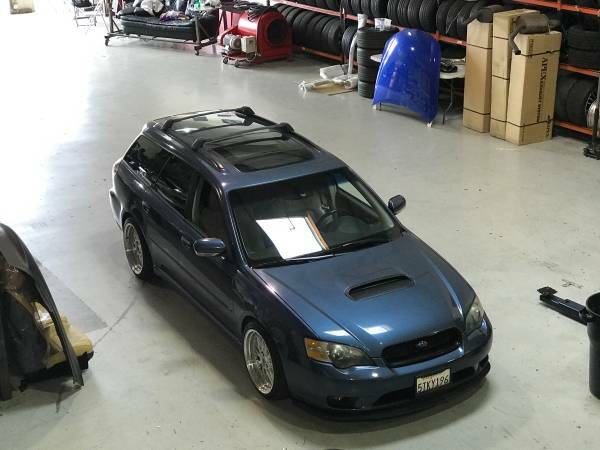 Found this one high-performance series of the Subaru automobile being offered for sale in Craigslist for $13999 located in Los Angeles, California. 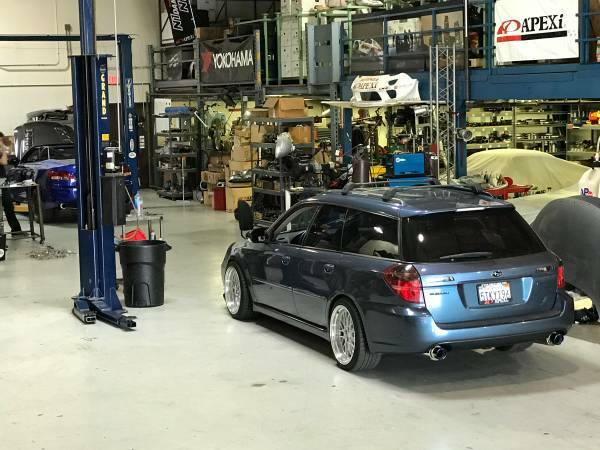 As shown here is fourth generation Legacy GT made by Japanese automobile manufacturer Subaru, fairly cool a 5-door wagon example built in 2005 looks well preserved from very limited photos. Besides the WRX, the Legacy GT is flagship car of the Subaru manufacturer, were designed to compete as compact executive cars with the BMW 3 Series, Audi A4, Volvo s60 and Mercedes C300. 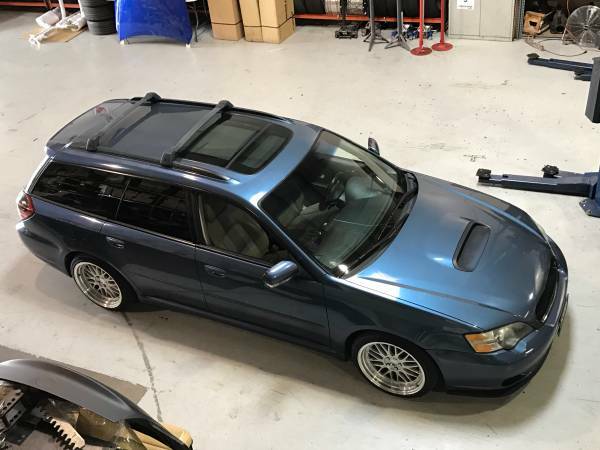 This 12 years old AWD wagon has been driven about 154000 miles, looks well on the photos, unfortunately the engine bay and interior shots not provided. The exterior still has perfect shape and no issue mentioned fairly cool in blue. The engine has been rebuilt with new oem block with 5000 miles on it. About interior you should request few pics or come to see directly for sure condition.